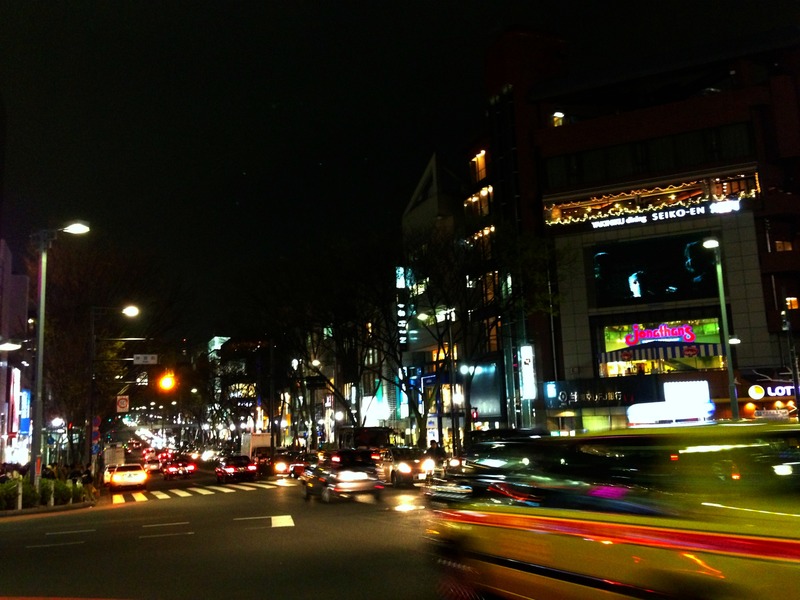 In anticipation of dear friends and family who will be visiting me this year, I have decided to compile a series of posts that will include my favorite places to spend time in, both in and out of Tokyo. 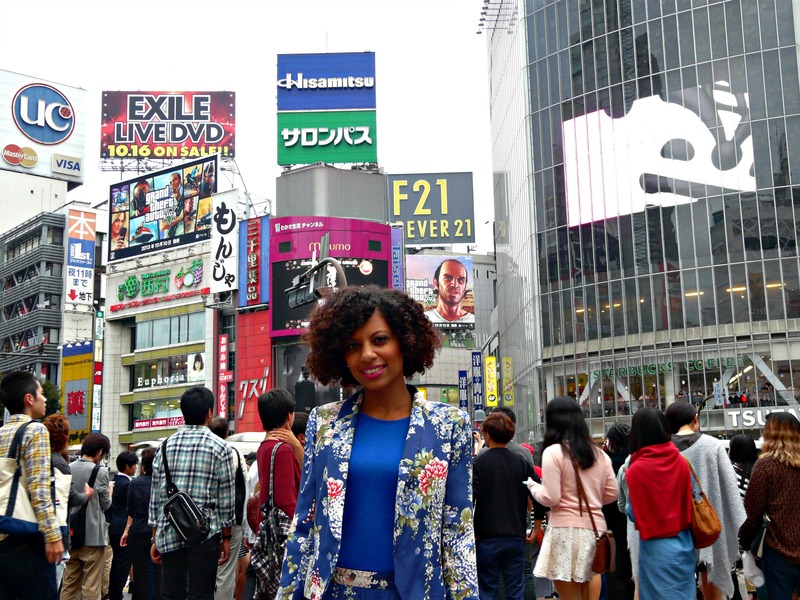 The first one of these places is Shibuya, known as the ultimate shopping and entertainment district in Tokyo and in my opinion, a visit to this area is an absolute must. 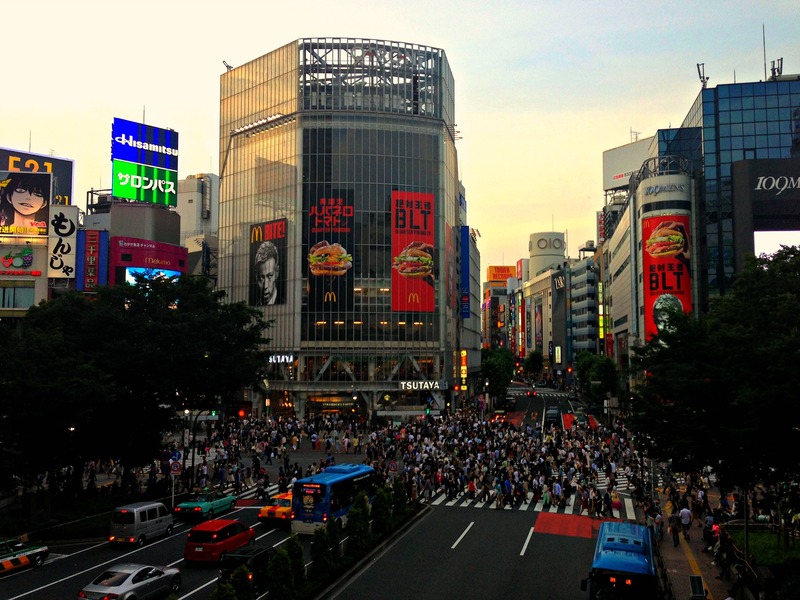 An essential of this district is a walk across the famous Shibuya Crossing just outside Shibuya Station. At just about any given time of day, hordes of commuters, shoppers, tourists and students can be found here. And just as the traffic lights turn red, all at the same time in numerous directions, all traffic stops and pedestrians rush into the intersection from all sides. 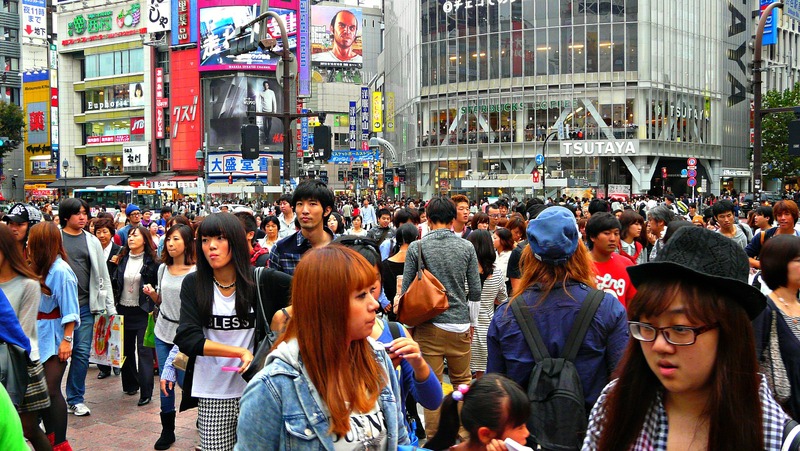 It really is something I think everyone has to experience at least once while in Tokyo. The Starbucks 1st floor window opposite the crossing serves as a great viewing platform for the organised chaos. Everywhere you look around the intersection you can also see neon lights and advertisements enticing you to come and consume the delights of the city. 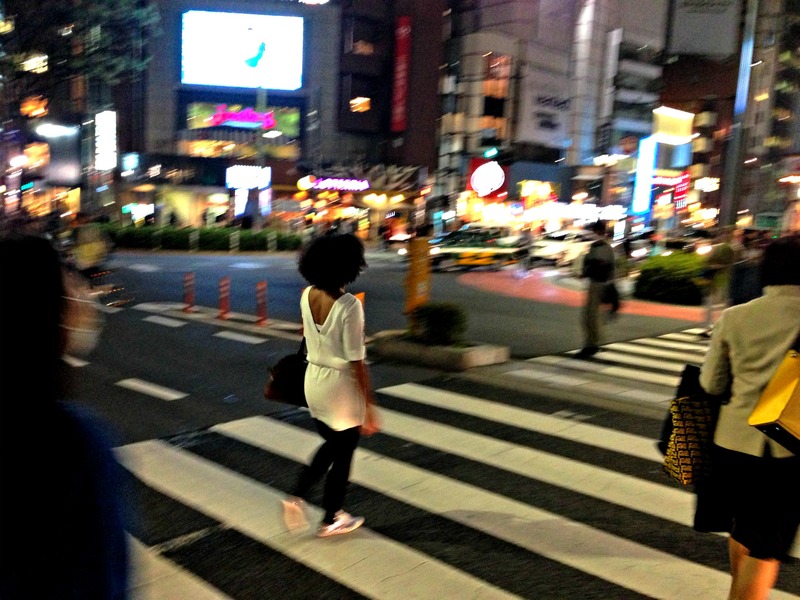 Below are some of my favorite Shibuya shots. Next Post Happy 1 year anniversary in Japan to me! Hi, what a compliment. And yes, that’s totally fine with me. Let me know if you need anything from me for this? Have a great weekend! Thanks a lot. I checked out your Facebook page. Is it okay if I use a pic from your page?